The Basement Tapes, Vol. 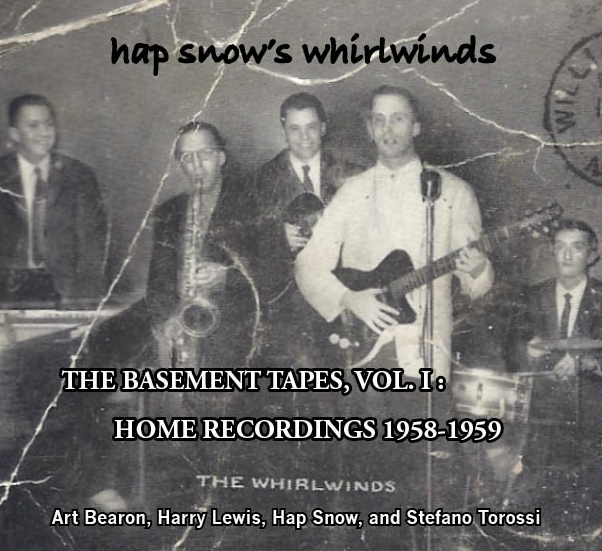 II: Home Recordings 1958-1959 EP features unreleased demos and alternates by New England rock and roll band Hap Snow’s Whirlwinds made in a basement home recording studio in Weston, Massachusetts. The opening track, “Where’s Harry?,” is an original composition by saxophone player Harry Lewis. 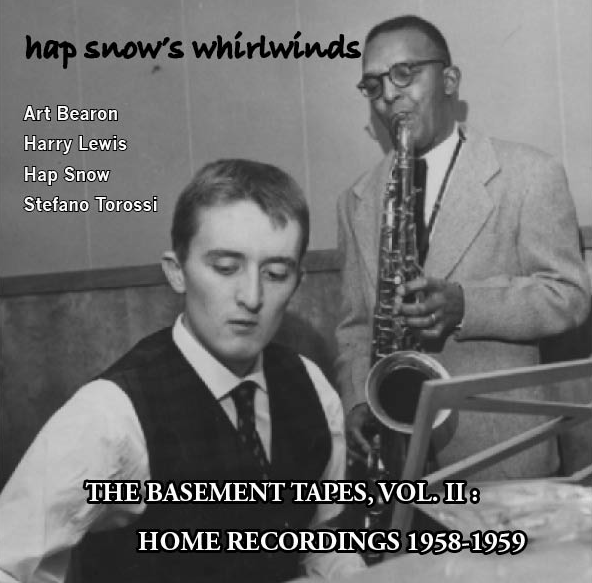 The second track is an alternate version of “Chop It,” a Hap Snow tune again featuring the wailing sax of Harry Lewis and some of pianist Art Bearon’s most spirited play. “Rock And Roll Is Here To Stay” and “St. Louis Blues Mambo,” two covers, are also included. Snow sings lead vocal on the former, the only non-instrumental in this collection. 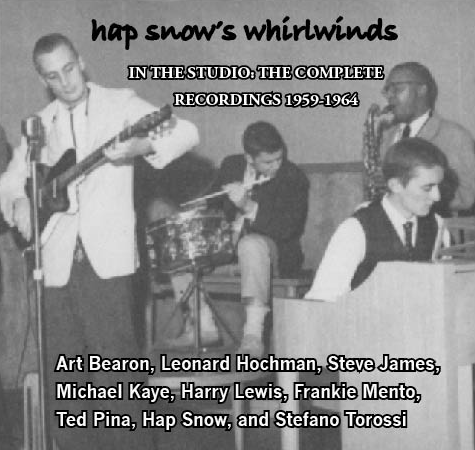 The final track is a semifinal version of “Banshee,” the single Hap Snow’s Whirlwinds later released on Fleetwood Records in 1959. 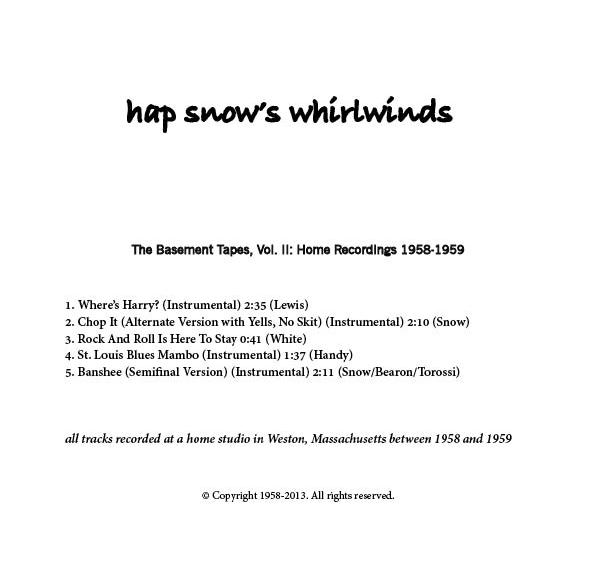 Two recent collections from Hap Snow’s Whirlwinds are also available for download. The drummer on the five Basement Tapes’ tracks, Stefano Torossi, has eight compositions with long-time musical collaborators songs on the just-released Xmas Party – Alternative Version of Classical Xmas Songs on Flippermusic. 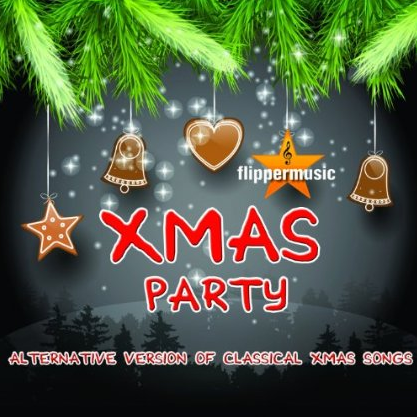 Xmas Party – Alternative Version of Classical Xmas Songs is currently available as a Digital Download at Amazon USA among other popular music retailers. 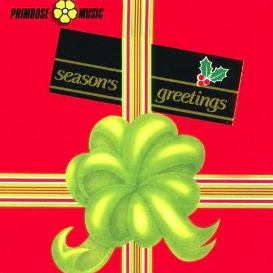 These songs are also found on the Season’s Greetings collection put out by Italy’s Primrose Music a few years ago. Season’s Greetings is still available as a Digital Download at iTunes USA among other popular music retailers. Torossi’s first recorded holiday music was “Santa Notte E Cha Cha,” and “Bianco Natale Cha Cha,” a 45 with The Flippers in 1960. Torossi’s given co-writing credit for “Santa Notte E Cha Cha Cha,” with original author Franz Gruber, on the A-side and he arranged “Bianco Natale Cha Cha (White Christmas)” on the B-side. This entry was posted in Unreleased Music and tagged "Banshee (Semifinal Version)", "Chop It (Alternate Version with Yells, "Rock and Roll Is Here To Stay", "Season's Greetings LP", "St. Louis Blues Mambo", "Where's Harry? ", "Xmas Party - Alternative Version of Classical Xmas Songs", 50's Rock, Art Bearon, Arthur Bearon, “Santa Notte E Cha Cha, ”, Bianco Natale Cha Cha (White Christmas)”, demo, Flipper Music, Hap Snow's Whirlwinds, Harry Lewis, James K. Snow, Massachusetts Rock, New England Rock, No SKit)"", Stefano Torossi, The Basement Tapes Vol. I, The Flippers. Bookmark the permalink.